Children from age 5 to 11 participate in this fun gathering for the development of Greek dancing skills. Multiple skill levels meet for 45 minute sessions, with up to 2 session per evening. 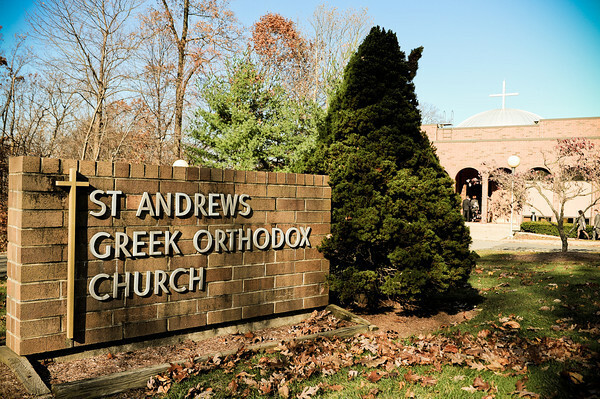 The sessions are led by a talented instructor who has taught Greek dancing for many years in various Greek communities in Northern NJ. For more information contact the church office. The St. Andrew GOYA Greek Dance Program continues to offer our youth a lifelong pleasure - the art of Greek Dancing. We are very fortunate to have Mrs. Tanya De Boer as our dance instructor and very thankful for the enthusiasm and love of Greek Dancing that she has brought to our GOYANS.